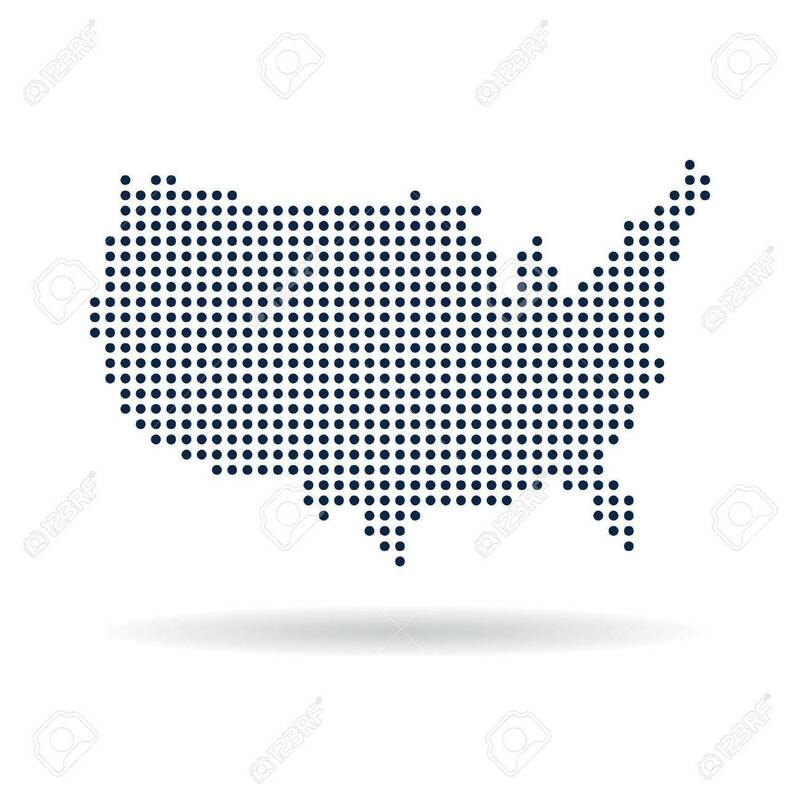 USA Dot Map. Concept For Networking, Technology And Connections Royalty Free Cliparts, Vectors, And Stock Illustration. Image 42091761.